Not everything about Heartbreak Satellite has to make sense. 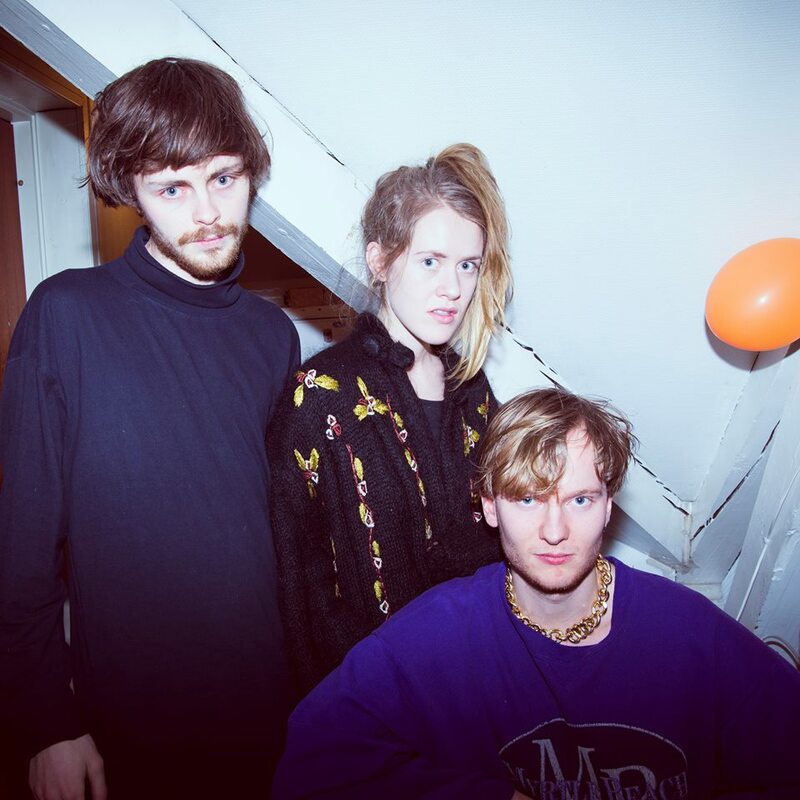 Made up of Ragnhild Jamtveit (Pom Poko), Håkon Kjenstad (Tuvaband, Panda Panda), and Tobias Pfeil, Heartbreak Satellite created an outlet for the trio to experiment with sounds away from their other projects. The result of that confined week is the quirky brand of lo-fi, experimental pop that you hear on Are U OK?, a sound which the band describes as “minimalistic in a maximised way”. A sound that was influenced by David Attenborough’s Blue Planet rather than any specific bands, because not everything about Heartbreak Satellite has to make sense.